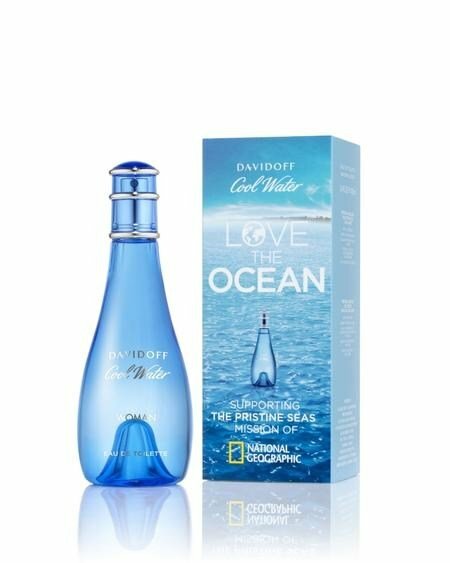 Cool Water Woman is a perfume by Davidoff for women and was released in 1996. The scent is aquatic-fresh. It is being marketed by Coty. I purchased a new mini so it must be the reformulated version. I've read great reviews elsewhere on the original so thought I'd give it a try. This opened with a sharp, sour citrus making me think of grapefruit and some spices. It pretty much stayed that way until fading into nothingness after a half hour, thankfully. Sillage was stron for the first few minutes then faded into a skin scent. Other than the cute bottle this one just isnt for me. of the deep ocean.Swmining with the fishes. This perfume tops my 'most hated scents' list. Such a disappointment when I loved the male version so much. This was a horrid blast of sourness and nose burning acidity. It beats me as to how people can wear this. When the horrible top notes mellow all I get is a boring, predictable water scent. Nothing exciting about this what-so-ever.